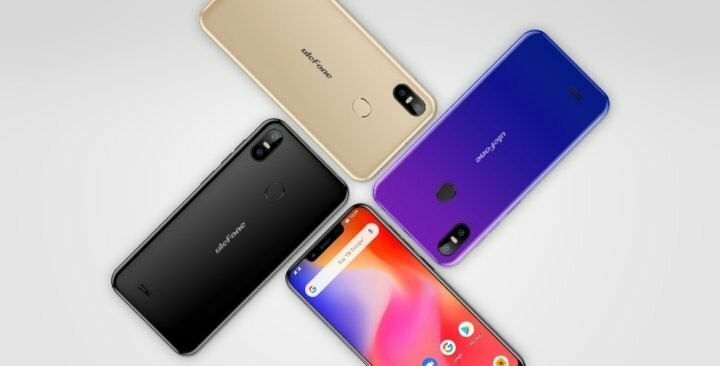 Ulefone has just announced the Ulefone S10 Pro in China. The device is in the midrange class, as it is powered by a Quad-core mediatek CPU. But in spite being powered by a Quad-core CPU, the Ulefone S10 still boast an impressive built quality and design pleasing mostly to ladies. The device pack a colorful design housed in a glass body. 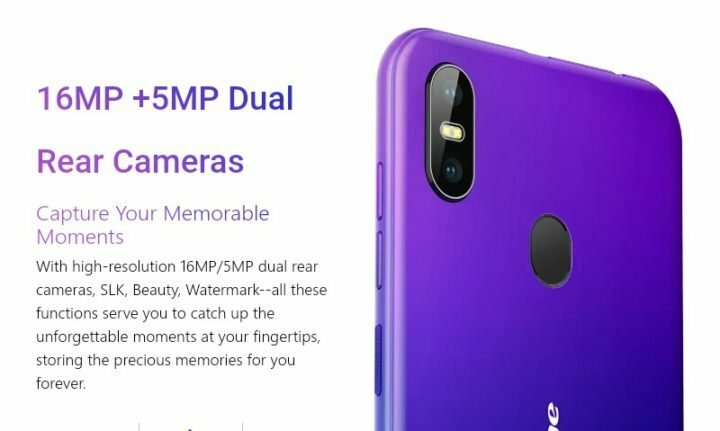 It also offers 19:9 aspect ratio display, notch cut-out and a dual rear facing camera. The Ulefone S10 Pro belongs to the S Series that has a tradition of sleek design. Asides design, the phone comes with a 5.7-inch HD+ Display, using a 720 x 1498 resolution in a 19:9 aspect ratio. Interestingly the display covers the most part of the front panel, resulting to minimal bezels and high screen-to-body ratio. As for specifications, the Ulefone S10 Pro is powered by a 1.3Ghz Quad-core Mediatek MT6739 SoC along with 2GB of RAM and 16GB internal storage. Users are also given the opportunity to expand the built-in storage using an SD card upto 128GB. As for the camera department, there is a dual sensors at the back, comprising of 13 + 5 MP. and an 5 MP on the front. 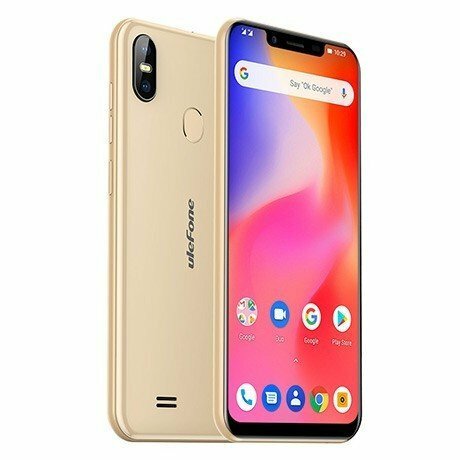 Other specifications and features of the Ulefone S10 Pro includes dual Nano-SIMs, 4G LTE network, Bluetooth 4.2, rear-mounted Fingerprint sensor, FaceID, a 3350mAh battery and an Android 8.1 (Oreo). The Ulefone S10 Pro is available in Gold, Black, Auroreous colors. As for pricing and availability, well, Ulefone is yet to give us a hint. But perhaps, when it goes on sale via Ulefone official store, we’ll update this story. You can also keep your eyes on the company’s official site for the pricing details.